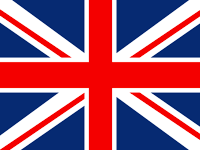 Since a few days ago we all know what has been the relay of the Ultraviolet color to become the color of the year. 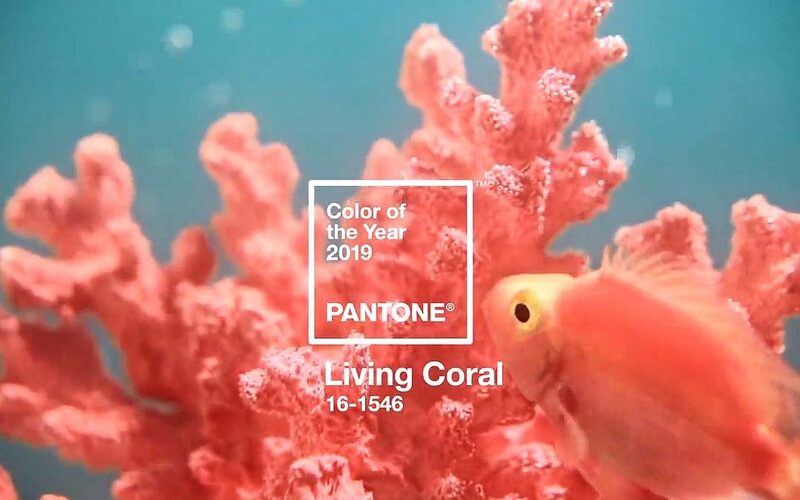 The color Pantone 2019 is the Living Coral (16-1546). It is a color that is between red and orange, with which a tone has been created that brings a lot of warmth and a lot of shapes to combine. This color can be found in nature, especially under the sea, being a characteristic color that many corals have. This reminds us of the original and sinuous forms that these inhabitants of the seabed have. With the warmth that this color brings, ideal spaces can be created. The Living Coral provides energy with gentleness, which can make a difference in any kind of home stay. Thanks to him, you can put a touch of joy to any interior or environment. It can be used in many corners of the home, either in fabrics such as carpets, upholstery, etc. It can also be used in pieces of table furniture or also as a decorative object on the wall among other alternatives. If we talk about walls, thanks to this trend of Pantone, you can transmit warmth and luminosity, although it is not necessary to paint the four walls of a room because it could overload the environment. In case of having the walls painted white, painting one or two with the Living Coral, it will be enough to completely change the aesthetics and create a great atmosphere. It is advisable to combine in cold environments such as the bathroom or the kitchen, as long as they are predominantly white in color. With this, you can completely change the aesthetics of any corner of the home. Undoubtedly, it is a proposal that will predominate in many homes that bet to follow the most current trends in terms of design and decoration.